Discover the #weAAAre campaign launched by the Adaptation of African Agriculture to Climate Change initiative, and join the movement! 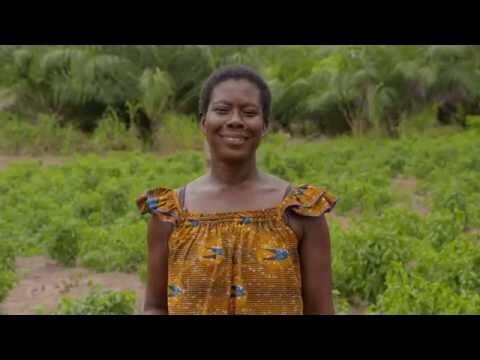 The #WeAAAre campaign clip shows the Adaptation of African Agriculture to Climate Change in action. It features everyone who contributes to the development of Africa’s agricultural potential based on the solutions promoted by the AAA initiative.